Come by for a storewide 20% off! Thru Sunday! Keep on your calendars! The night after Thanksgiving will be our annual Christmas Open House and Supper! The store will be announcing more as the time gets closer! Join me for a lovely afternoon on the lawn of the Kaminski house Museum! This Sunday! Final day of our Sale! The Sale continues 1-4 today! Lots a pure fabulous!!! Join us this week for a storewide sale , excluding holiday! We are saying a big thank you to all who voted for us! Cool merchandise at Rock bottom pricing! Come see the fun! 30% off on all lamps! What a great time to brighten up your world! We love using one pattern to really give a room a statement!! Imagine this one pattern on sconces, wall brackets, or plate hangers all over a dining room wall! And, the best is that you can pick up great patterns very inexpensively! Sale! 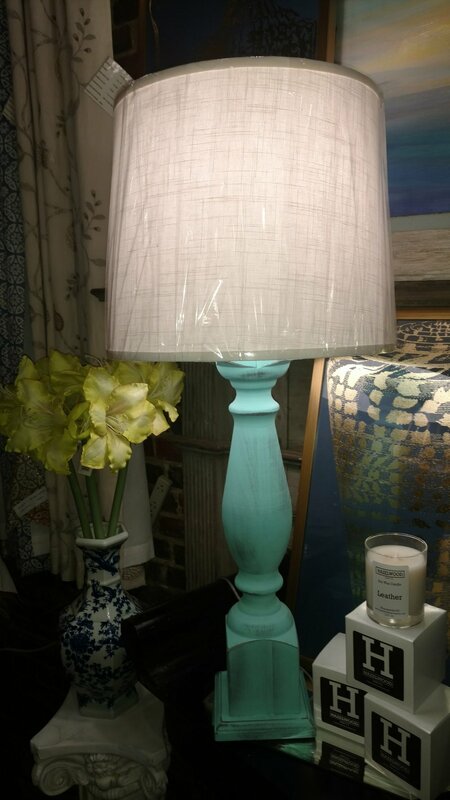 30% off regular priced lamps!!! Great ones in stock! Your favorite candles are in! A great gift! Bienvenue home is your local resource for nationally known home decor! Gifts and more! Come check us out, and brides, don't forget to register with us! Thru Sunday! Big Sale weekend!!! Open SAT 10-5 and SUN 1-4!!! Help our city soar!!!! Vote vote vote daily! Lamps and mirrors on SALE! Great savings on fantastic pieces!!! Monday thru Saturday 10-5 and Sundays 1-4!!! Stop by the shop at 814 Front street to get purchase your Mardis gras tickets! Feb 28! Cash or check or you can purchase on yhapsody! Our Sale continues! Storewide excluding custom artist pieces!!! Come see us for 3 rooms of fabulous!!! What's better for a new year!!! Let's freshen up those homes! Spring market is preparing and we will be bringing you all the wonderful items and new trends!!! Here we go!!! A charming cottage for spring! From all of us! Thank you for your patronage, friendship, laughter, and support!!! Happy Blessed New Year to you all! Don't forget or miss out! Bienvenue Home is currently 30% off storewide ( excluding two artist lines) and 50% off remaining Christmas decor! Even Josie the cat perked up!